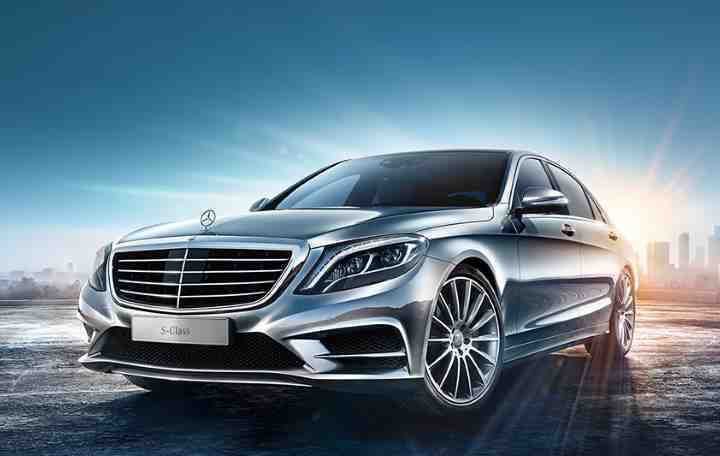 At ZIMOCO we can proudly say that we are the only official distributors of Mercedes-Benz in Zimbabwe. Around the world, Mercedes-Benz is synonymous with automotive excellence. Our award-winning vehicles combine amazing performance and class-leading luxury with impeccable safety standards and outstanding environmental credentials. 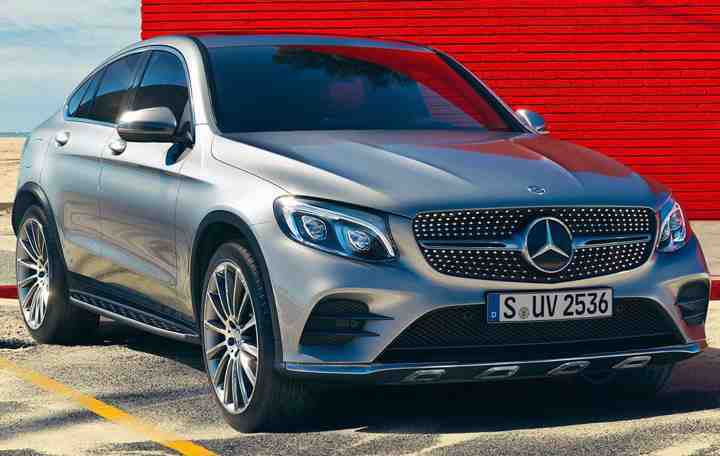 In addition to their dynamic looks and performance, Mercedes-Benz vehicles are noted for their excellent build quality and reliability – and this contributes to consistently strong residual values. 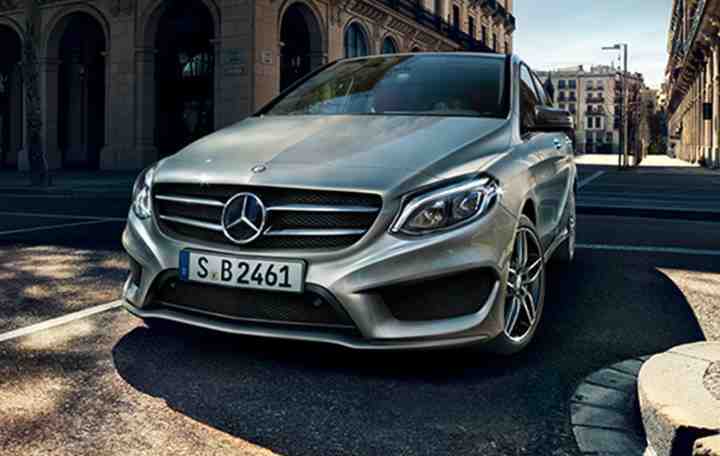 Mercedes-Benz is our primary passenger brand, combining luxury with performance and with its full fleet of passenger cars. Our knowledgeable and professional sales team at ZIMOCO can guide you and help you choose that personal touch to make it the perfect vehicle for you to drive away in. From the new A-Class to the luxurious and spacious E-Class or S-Class, we offer a wide range of vehicles to suit you and your requirements. 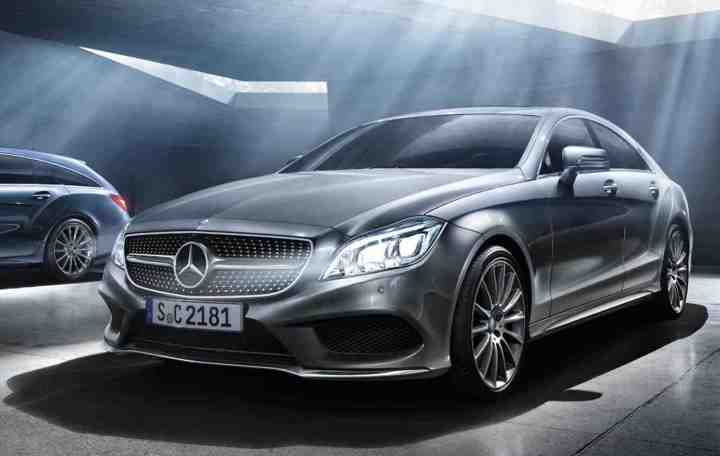 Whichever Mercedes-Benz model you would like to order - ZIMOCO has it! 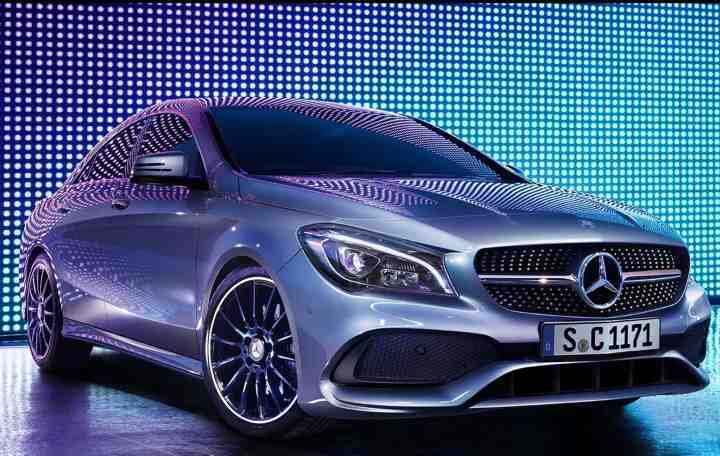 The A-Class. Ready for a new generation. Available in Saloon. The B-Class. For the best of everything that lies ahead. Available in Sports Tourer. The best knows no alternative. The C-Class. Available in Saloon, Estate, Coupé and Cabriolet. Rock. Star. 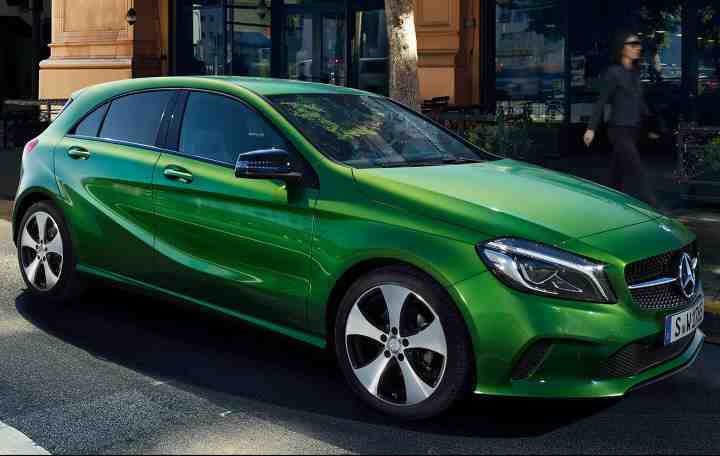 The CLA. Available in Coupé and Shooting Brake. The new generation CLS. Design, Illuminated. Available in Coupé and Shooting Brake. A masterpiece of intelligence. The E-Class. Available in Coupé, Cabriolet or Saloon. The G-Class SUV. Ready for any adventure. The GLA. Always restless. Available in SUV. 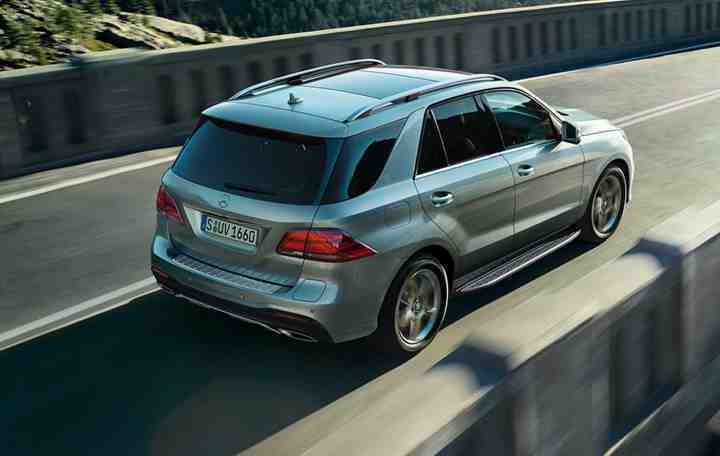 The GLC. In its element on any terrain. Available in Coupé or SUV. The GLE. Available in Coupé and SUV. The GLS. Available in SUV. The S-Class. Vision Accomplished. Available in Saloon, Coupé and Cabriolet. The SL Roadster. Brings back a sense of wonder. The SLC. Brings back a sense of wonder. The AMG GT. Handcrafted by racers. The Mercedes-Maybach S-Class. The essence of luxury.